Charlie Haberkorn directs the operations of Stonehenge Growth Capital in Connecticut and is responsible for the origination of mezzanine and equity investments. He joined Stonehenge to invest the firm’s New York funds in 2001. Mr. Haberkorn focuses on a variety of investment stages and sectors, with concentrations in manufacturing, professional technical services, green technology and other industrial concerns. Prior to joining Stonehenge, Mr. Haberkorn was with GE Capital from 1999-2001, where he was a vice president responsible for the origination and underwriting of asset based loans in the New York City and Long Island marketplace. 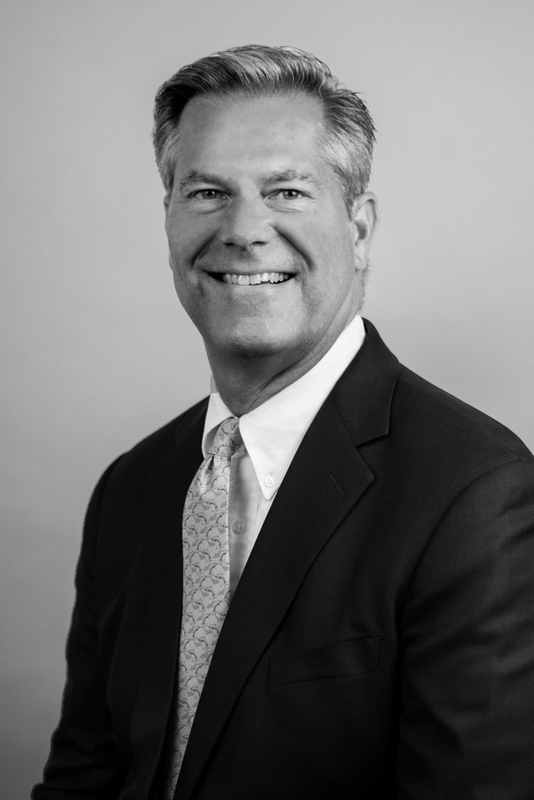 Prior to joining GE Capital, Mr. Haberkorn was employed with The First National Bank of Long Island from 1991-1999 where he served as a vice president in the Bank’s Commercial Lending Group. Mr. Haberkorn has over 25 years of experience in the areas of commercial lending, mezzanine financing and private equity investing. Mr. Haberkorn earned his BBA in Finance from Hofstra University.